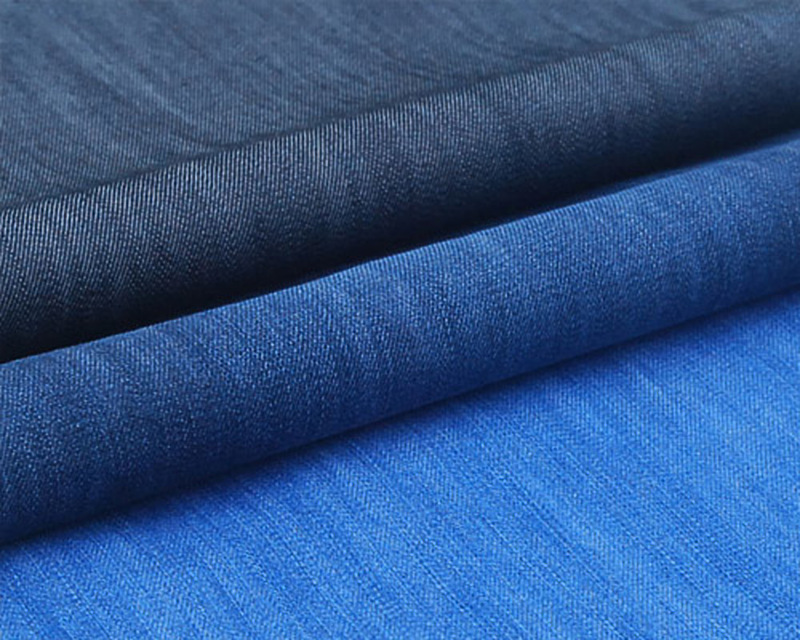 We offers our customers a complete solution of knit and woven fabrics, laminates and composites.NOVA International. 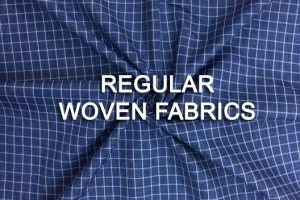 Specialty Products Division produces high technology fabrics for diverse end markets including Water Resistant, Cire Finish, PU Coated, 4-way stretch and other apparel applications. 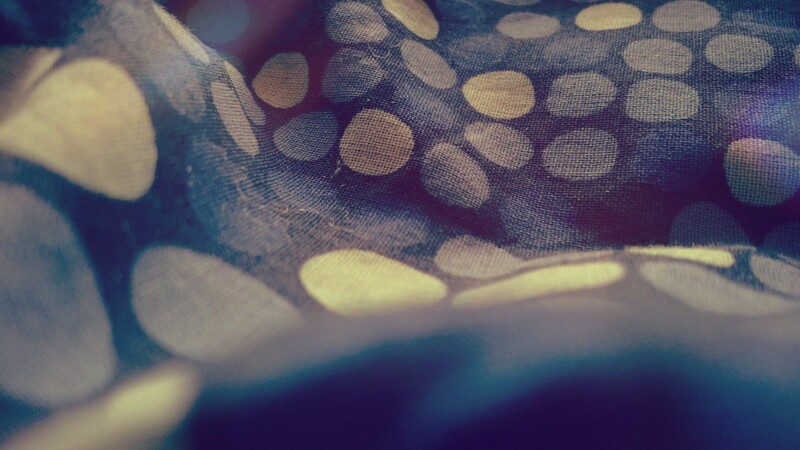 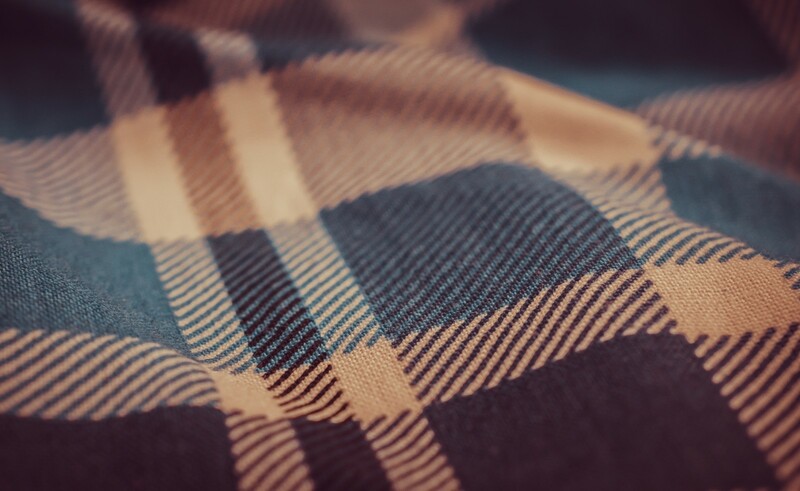 We performance textiles are found in almost every application. 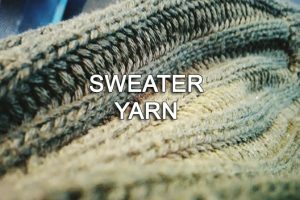 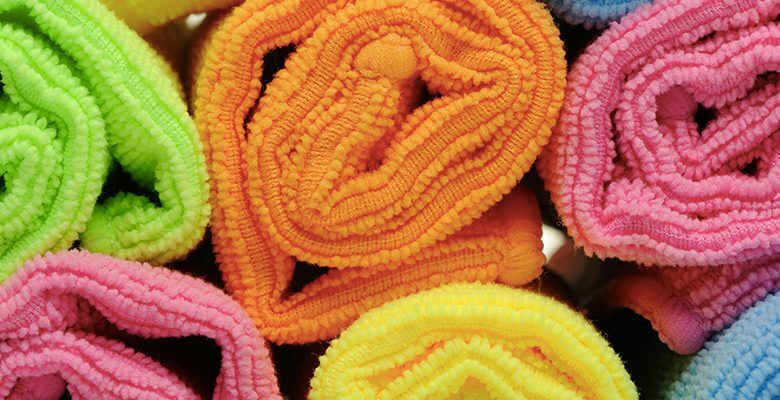 You might find them enhancing the look of your Outerwear, Tops, Bottoms, Kids Wear or helping athletes with Sports Wear. 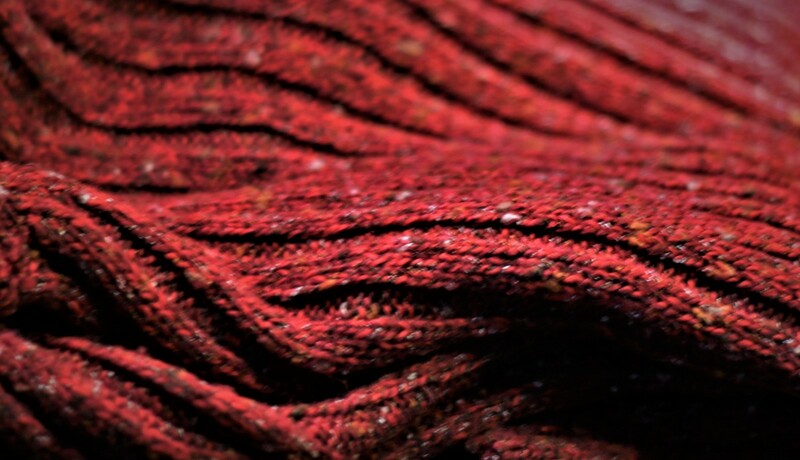 No matter where they’re used, our products are designed to uphold the highest standards of performance. 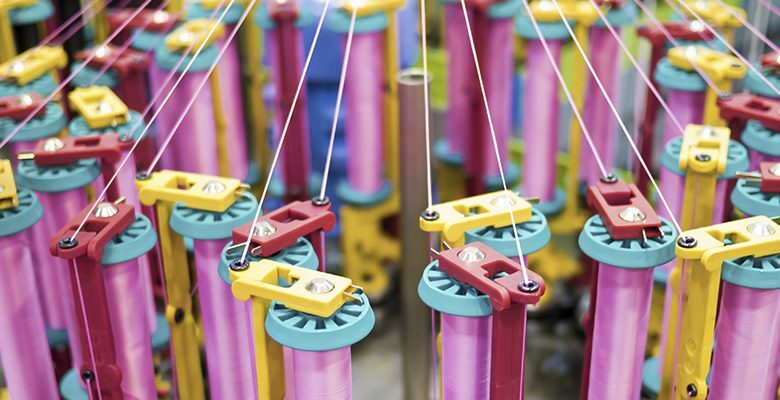 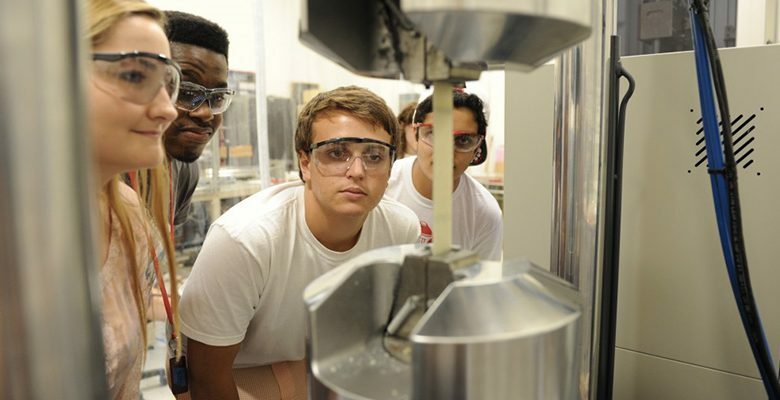 We offers our customers a complete solution of knit and woven fabrics, laminates and composites.Nova International Specialty Products Division produces high technology fabrics for diverse end markets including water filtration, window covering, performance apparel, medical and other industrial applications. 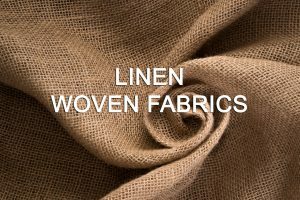 NOVA is a fabric trading or sourcing company of choice for leading fabric trading houses around the world. 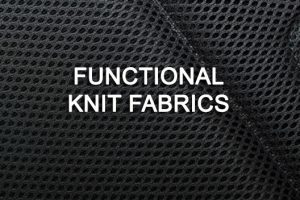 We supply the leading functional fabrics in some of the most demanding applications in the world with fabrics. 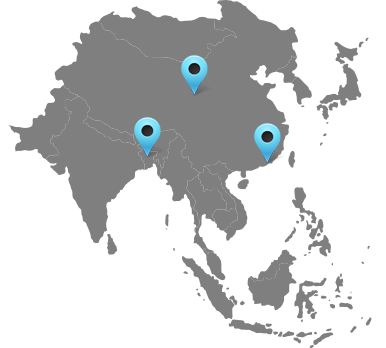 Our global manufacturing footprint includes world-class facilities in Asia enabling us to support our customers around the globe. 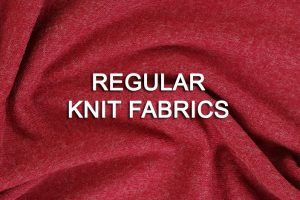 Fabric technologies include warp, weft insertion and circular knit, as well as woven constructions to create limitless styles of fabric ranging from rigid to flexible, heavy to lightweight, tricot to double needle bar spacer fabrics. 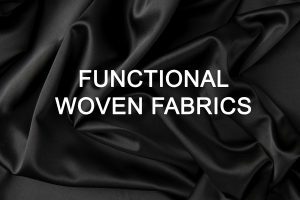 Is also one of the world’s leading producers of textile composites with flame, adhesive and flatbed lamination capabilities.